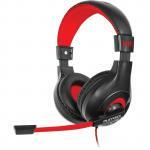 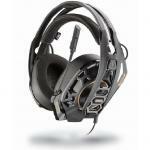 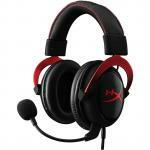 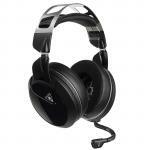 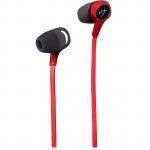 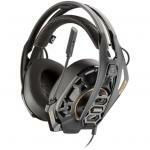 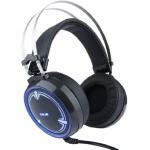 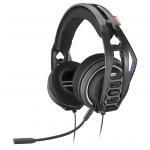 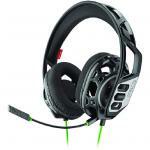 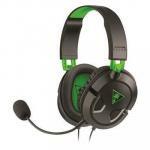 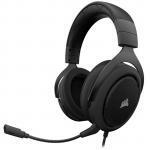 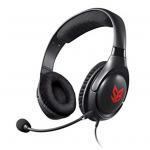 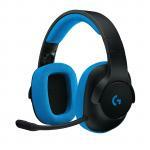 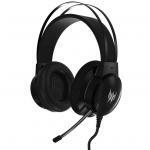 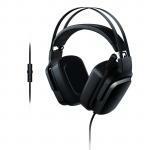 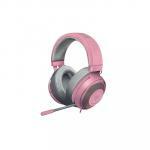 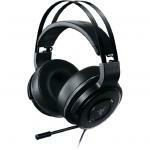 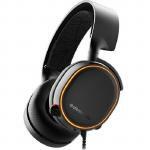 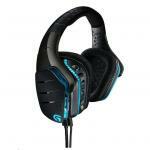 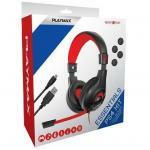 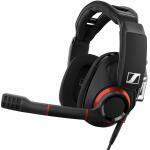 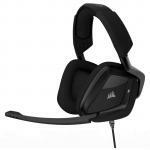 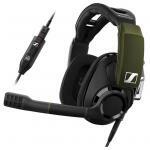 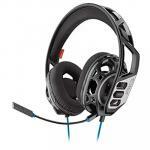 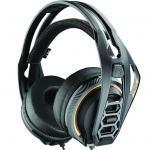 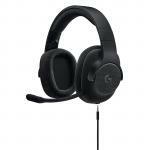 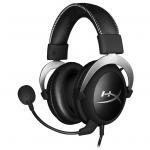 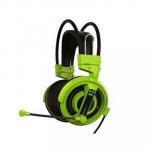 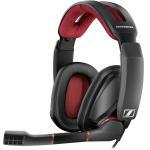 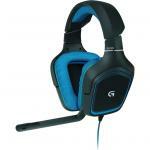 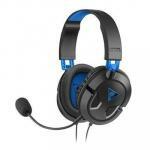 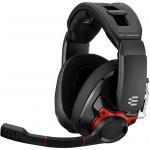 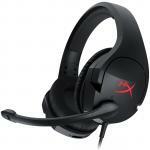 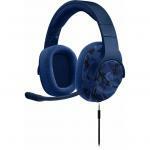 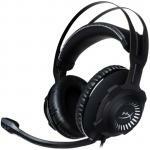 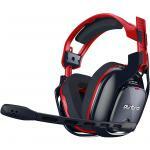 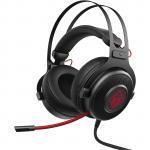 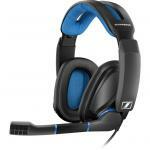 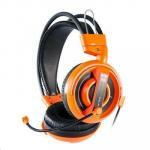 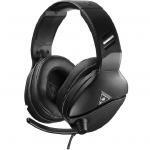 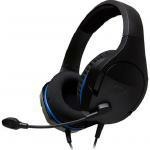 Turtle Beach Atlas One PC Gaming Headset, Flip Up Mic, Glasses Friendly, Memory Foam Ear Cushions, Metal Reinforced. 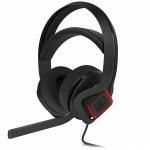 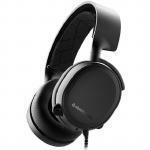 Steelseries Arctis 3 Gaming Headset - Black 2019 Edition All-Platform Gaming Headset for PC, PlayStation 4, Xbox One, Nintendo Switch, VR, Android, and iOS. 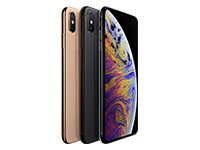 New 2019 Edition! 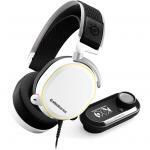 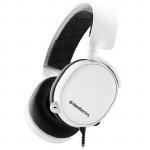 Steelseries Arctis 5 RGB 7.1 Surround Gaming Headset White - 2019 Edition, RGB Illuminated Gaming Headset with DTS Headphone:X v2.0 Surround for PC New 2019 Edition! 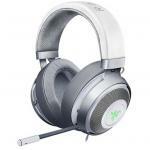 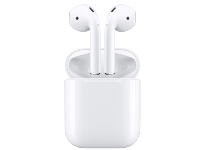 Steelseries Arctis 3 Gaming Headset White - 2019 Edition, All-Platform Gaming Headset for PC, PlayStation 4, Xbox One, Nintendo Switch, VR, Android, and iOS New 2019 Edition!